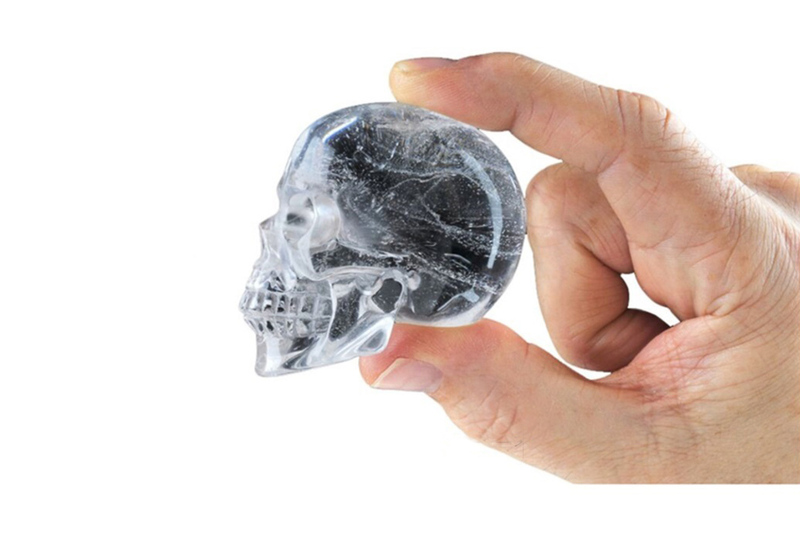 These patent-pending silicone ice trays make the coolest ice you’ll ever see. 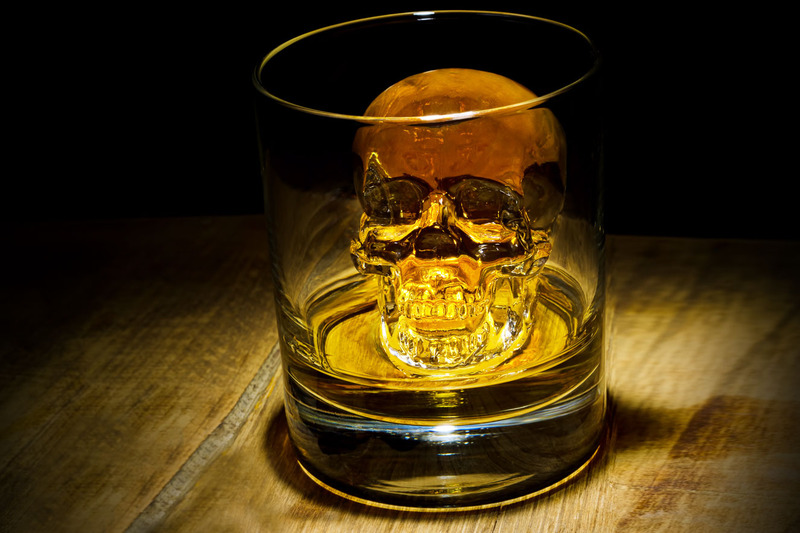 Read: perfectly shaped 3D skulls. 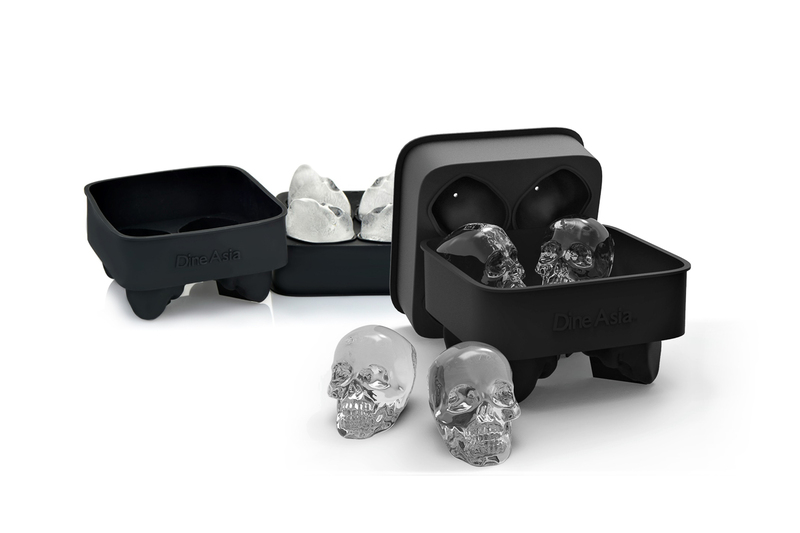 Set of two, each tray makes four skulls. 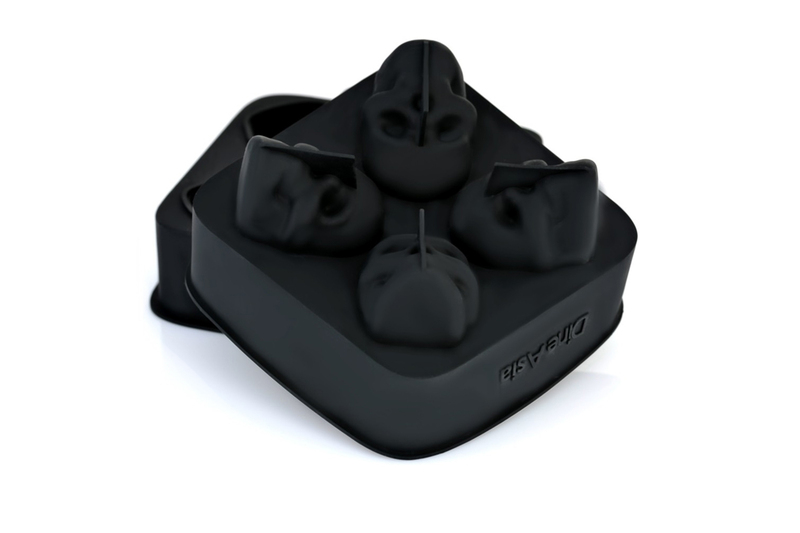 Each skull measures approximately 2” x 2.36”. Made of flexible high grade silicone, FDA approved, 100% BPA Free, Non-Toxic, Food grade, Leak-free, Microwave safe, Oven safe, Dishwasher safe silicone ice cube tray with lid. 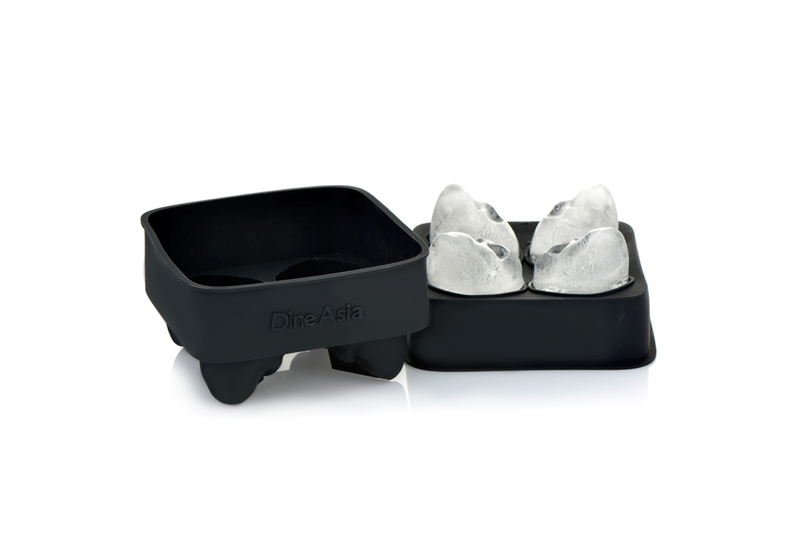 Won't crack or break like plastic ice tray; Easy to fill, remove and clean. 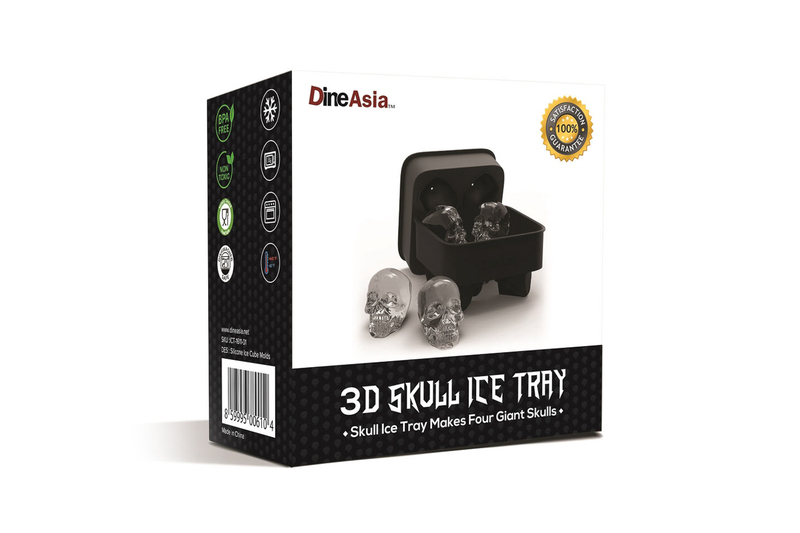 DineAsia will accept returns and exchanges for items in original condition within 30 days of delivery. For questions related to returns or exchanges, please consult our FAQ or contact us. A shipping fee of $2 per item will be added at checkout. 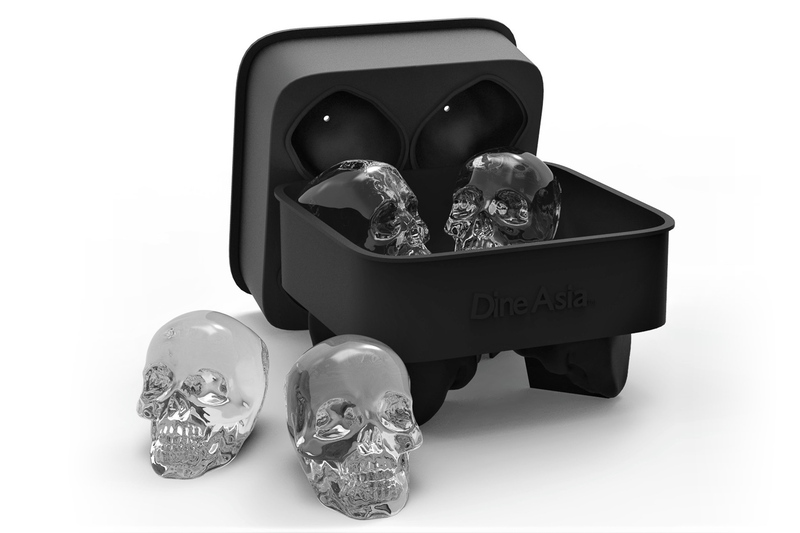 Orders will be shipped directly from DineAsia within 1 business day of being received. Standard shipping time is 3 – 5 business days from shipping date depending on location. Sales tax of 9.5% will be added at checkout for all orders shipping to the state of California.